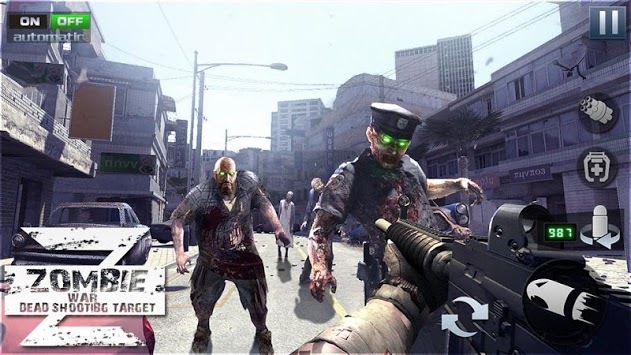 The Final Battleground : Dead Zombie Battle is a free FPS shooting game! In a limited time, in a country full of zombies, become the hero of the last battleground. 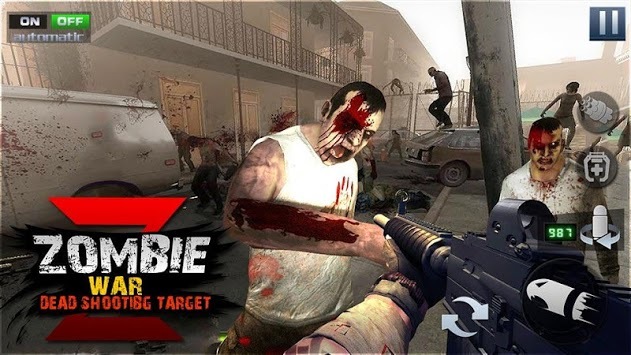 To upgrade your weapons, pistols, assault rifles and shotguns are well equipped, and quick cuts and bullets to beat more zombies! The battle for survival in a delicate 3D environment is here. There is no moment to relax your vigilance. This is the battle of the master, and the strongest can survive. 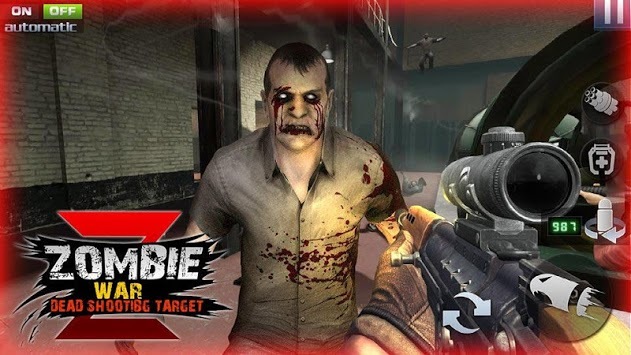 Pick up your heavy weapons and let the zombies try your best! Survival is the only goal in this tense battle!